Windows are investments and you want your Riverside, CA home to have the best. But as your windows age, they simply aren’t the best any more. That doesn’t mean you’re ready to break into your savings and get new ones, but sometimes, that’s the best call. 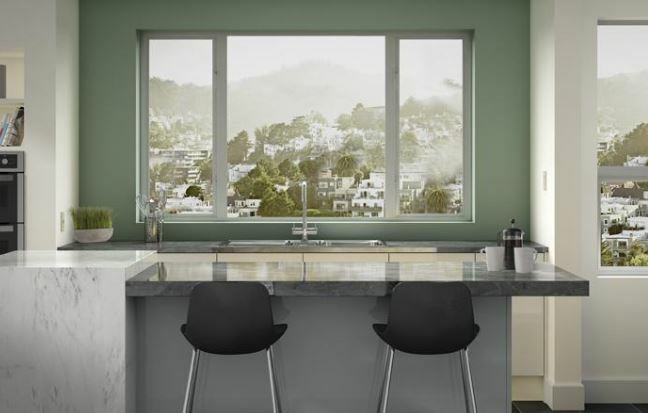 While you might be reluctant to get replacement windows, there are certain reasons you need to go ahead with the project. 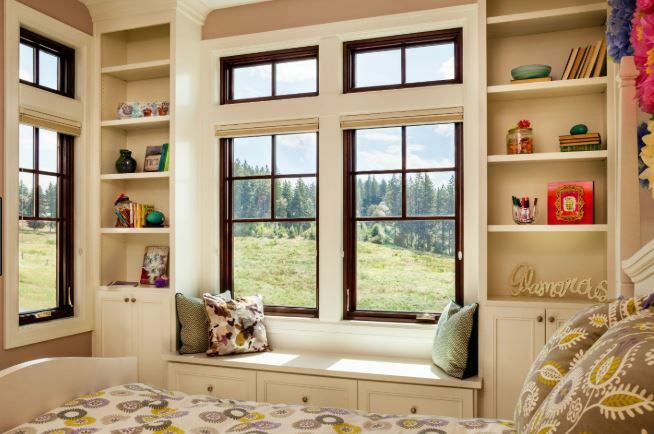 Here are a few reasons to call for replacement windows right away. Do you have condensation between your panes of glass that just won’t go away no matter how much you clean? Your windows are probably blown, which means the sealed gas between the panes has leaked out. Temperature changes and just time can blow a window and there’s really no way to fix them once they are in this state. 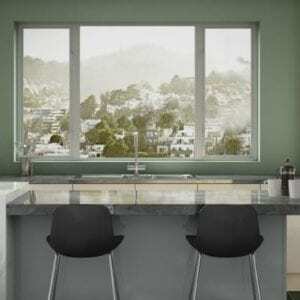 Your best option is replacement windows sooner rather than later. There’s no way to completely prevent air from coming in or out of a home, but if you have a persistent draft of warm air in your Riverside, CA home, you’re going to be uncomfortable all summer long. Plus, your HVAC system will be working harder to try and keep you cool. Instead of dealing with it, save your comfort and your energy bill by getting replacement windows so you can maintain consistent temperatures with ease. Rot often takes place in wood windows as the years go by. They can let plenty of air through, but they can also let pests or water into the home, which is never a good thing either. Rot looks horrible and your home value plummets when it’s evident. There are also lots of other damaging things that come from rotting windows, like mold. It’s hard to get rid of rot once it settles in, and it’s usually best to get replacement windows. You know what’s normal for your house and if you’ve noticed the energy bills increasing quite a bit at a normal pace, that’s not a good thing. Sure, energy prices are rising, but when you are paying way more than you should, it’s probably time for replacement windows. You can save quite a bit every year on those bills with new, energy efficient windows. If your home has any of these reasons to get replacement windows Riverside, you need to call Andy’s Glass & Window Company for help. We’re happy to come to your home for a free consultation and give you our professional advice and opinions. 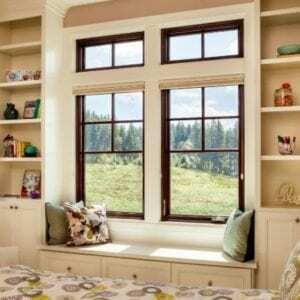 We won’t tell you to get replacement windows unless we truly believe that’s what is best for your home. Give us a call at 951-677-7421 or stop by and see us with your questions at 25751 Jefferson Ave Murrieta, CA 92562. We want you to have a comfortable home without any window problems at all. Replacement windows can give that to you! 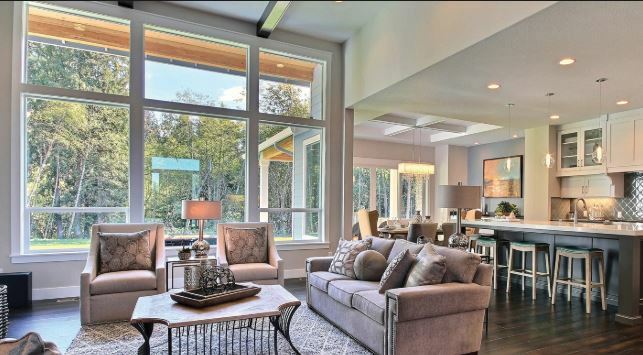 Andy’s Glass & Window Company offers excellent workmanship that any homeowner wants to go with high-quality replacement windows that last for years in California homes.